This 13-day intensive workshop is an ideal course for those seriously considering building with clay, sand, and straw from the ground up in the Southwest or similar climate. Together, your class will construct an Aikido dojo in the mountains above Los Olivos, California. We will cover many wall systems including cob, bale-cob, adobe brick, as well as simple plasters, and earthen floor mixtures. 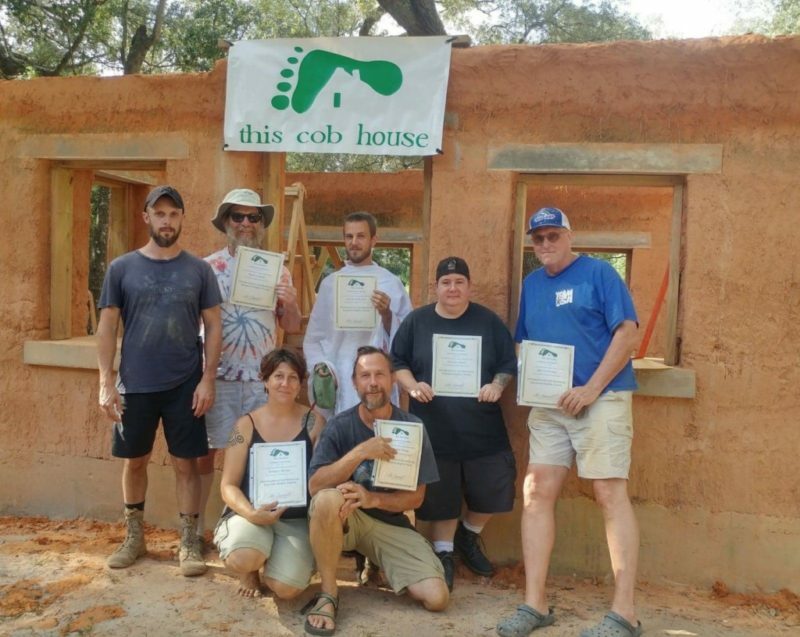 The course is well-suited to owner-builders as well as professionals interested in incorporating new skills in natural building. For more information, contact Betty at cobbetty@gmail.com or 805.698.3840, or visit cobcottage.com. Course fee is $1800, including instruction, camping, three organic meals a day, and the most magical view you’ll experience in your life. We are offering a 10% discount for early registration and a 10% discount for those ride-sharing to the course. Contact Betty for details! 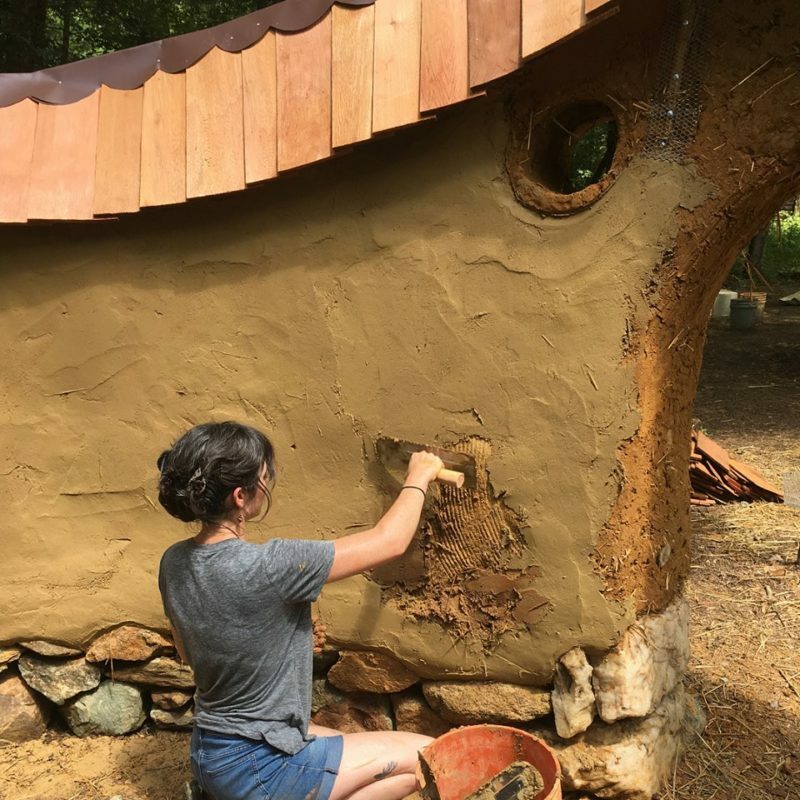 About the instructors: Betty Seaman is a cob builder and instructor with 15 years in the field, as well as an accomplished artist and illustrator. She lives with her family, horses, goats, chickens, and dogs off-grid in the mountains of Southern California, where she has built a sweetly elegant, sustainable cob homestead. 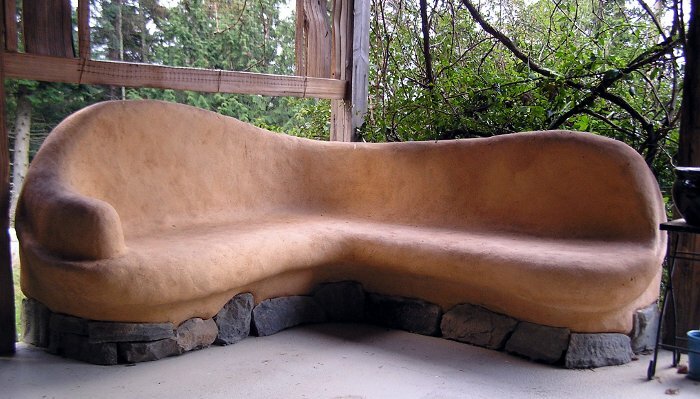 Kelly Nafie is a cob builder and earthen renovation fanatic with three full years in the mud. 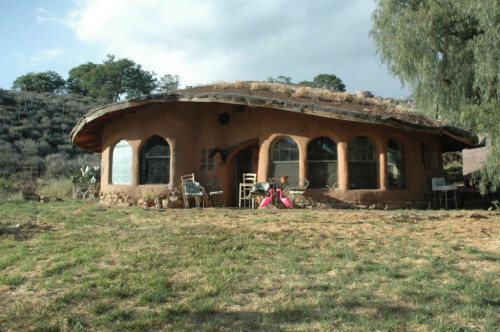 She has studied, worked, and played under many of the cob and plaster “greats” on projects in Mexico, Arizona, California, and Oregon, and heads up natural building projects at a 16-acre intentional community in Arizona’s Sonoran Desert.